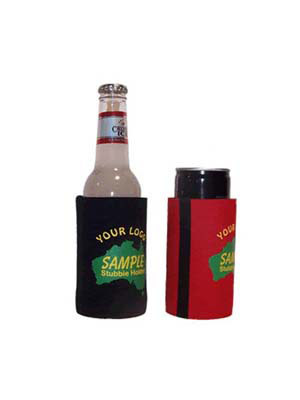 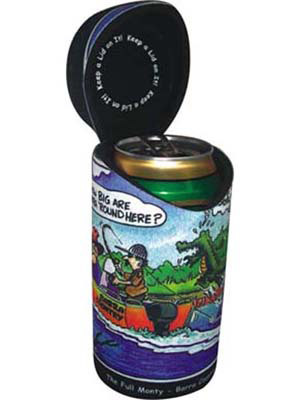 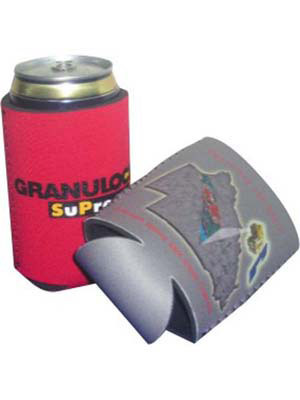 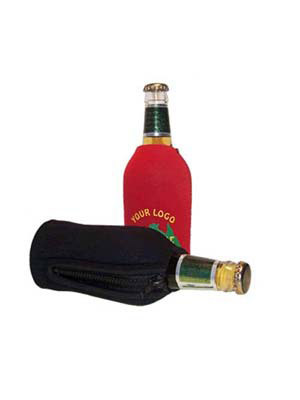 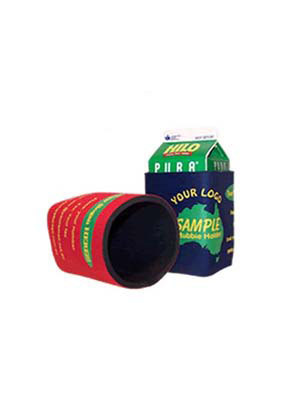 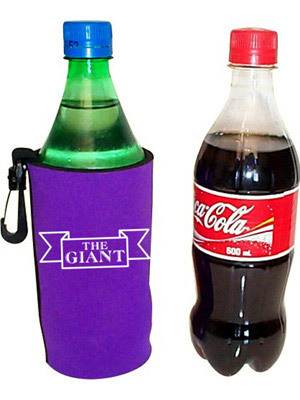 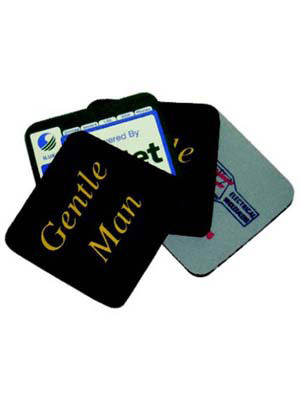 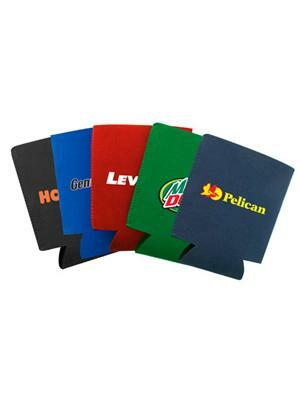 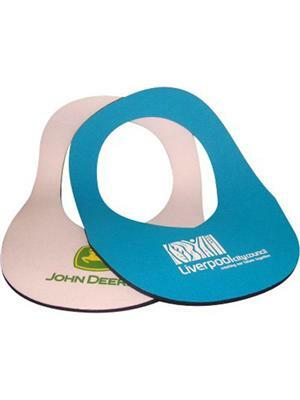 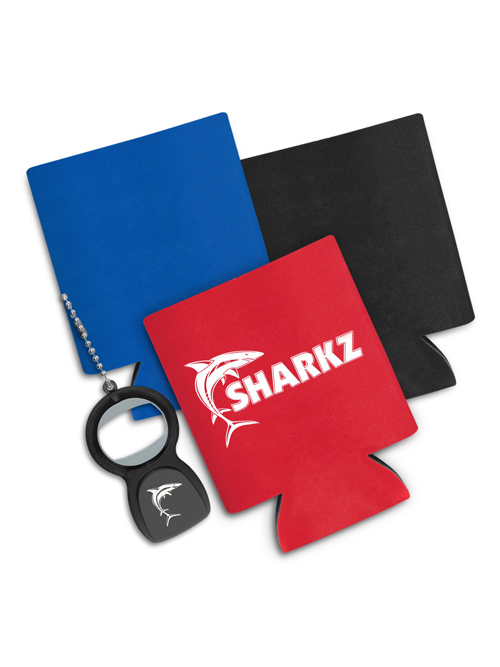 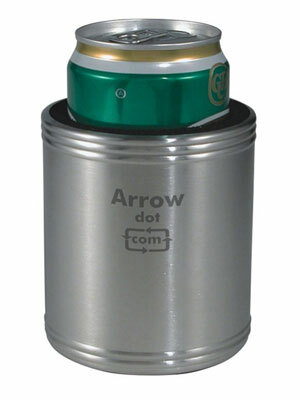 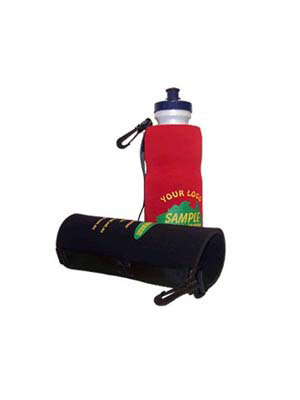 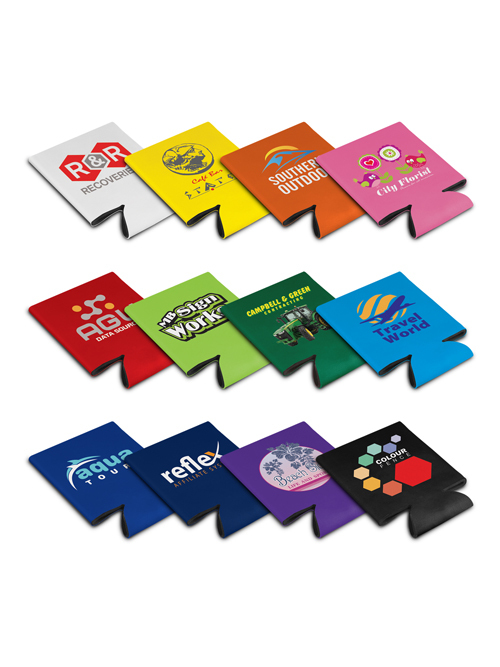 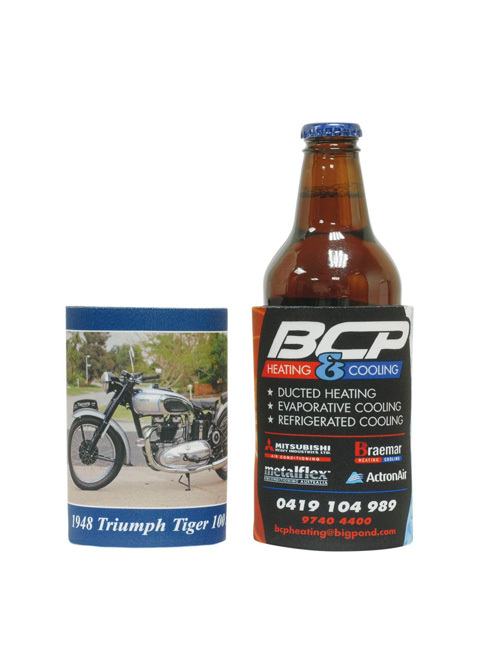 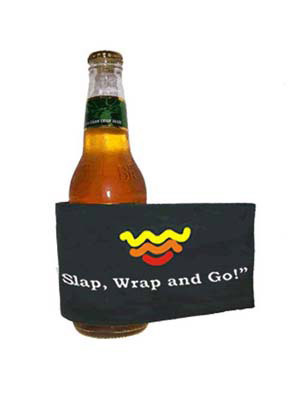 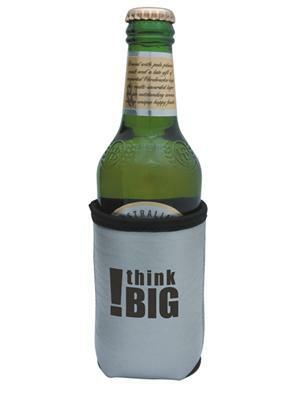 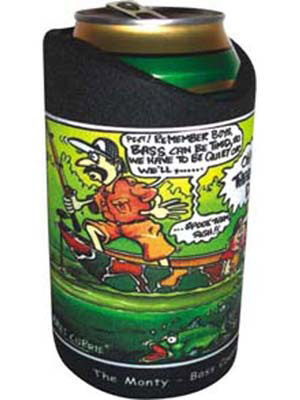 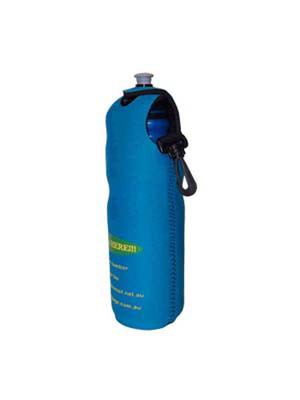 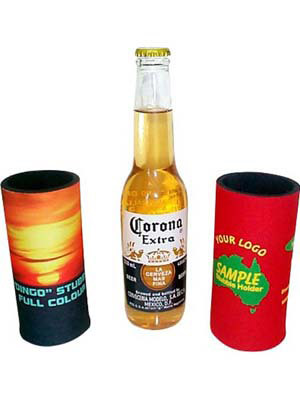 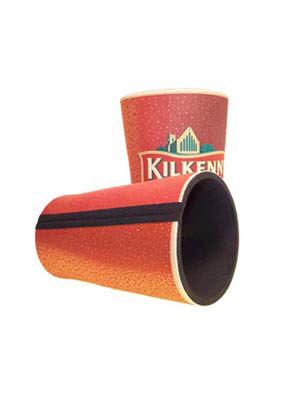 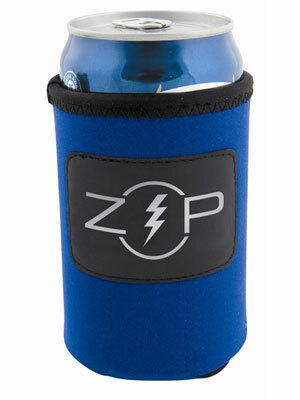 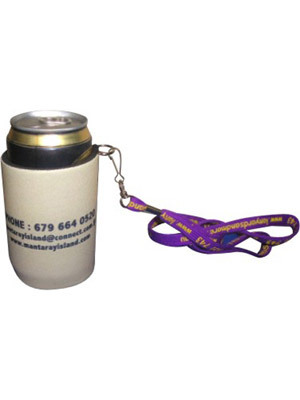 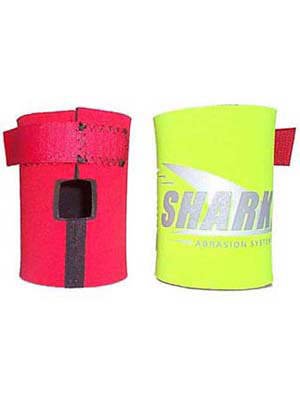 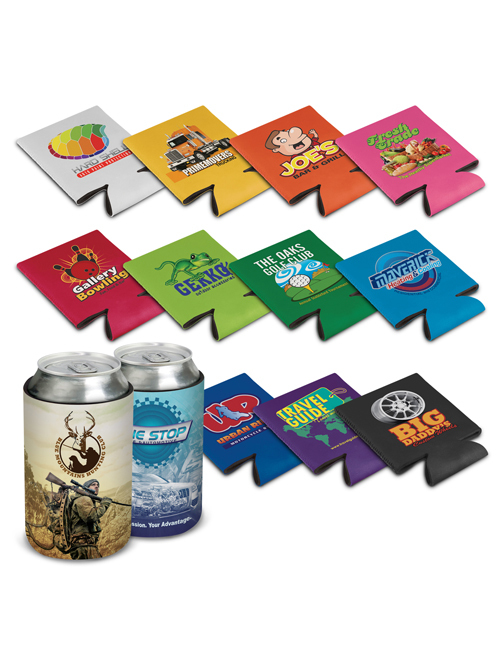 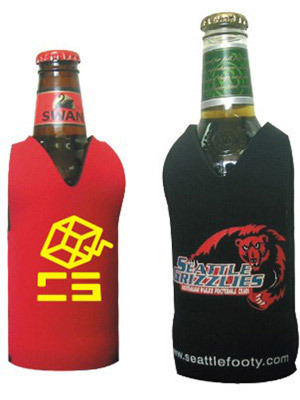 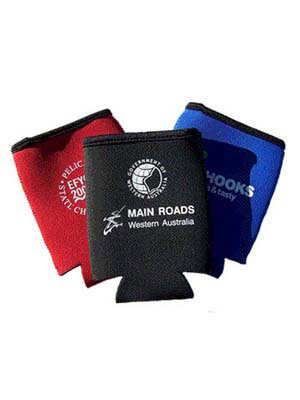 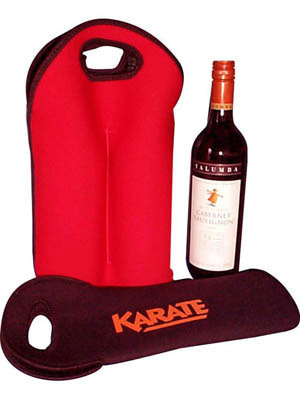 Stubby Holders and Neoprene accessories decorated with your logo or message. 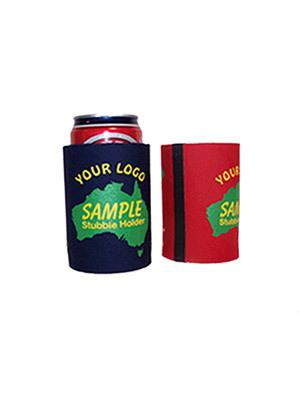 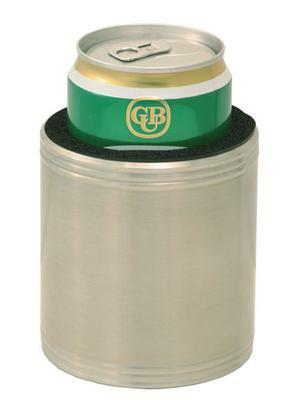 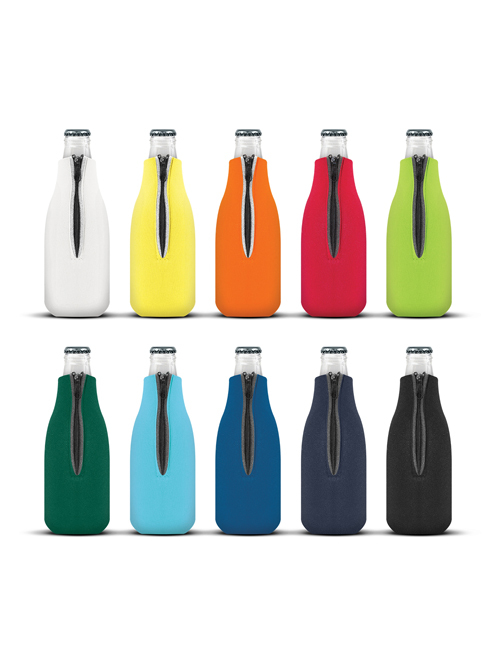 Everyone appreciates a stubby cooler, whether for beer wine or soft drink, so you will be thanked for keeping everyone's drink cold. 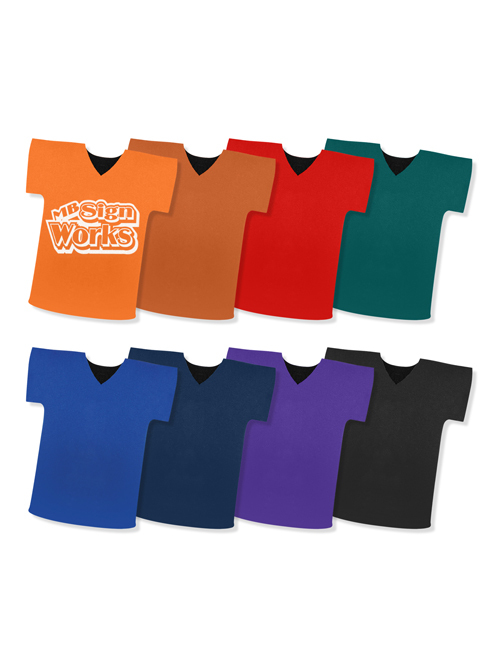 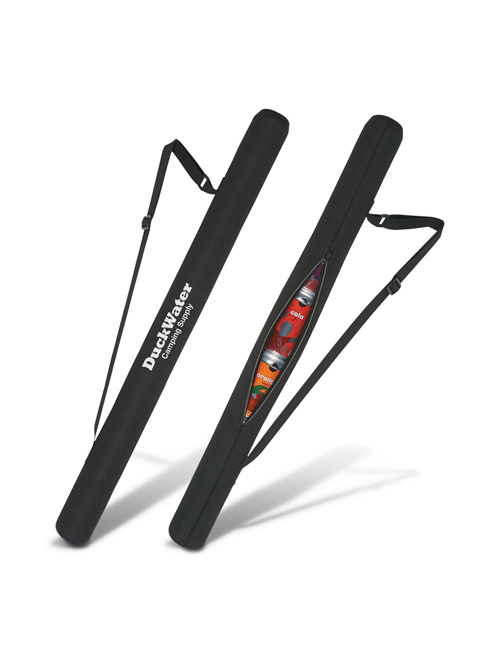 Can be printed in one colour or full colour depending on your design.